I remember not too long ago being in a "New York State of Mind." 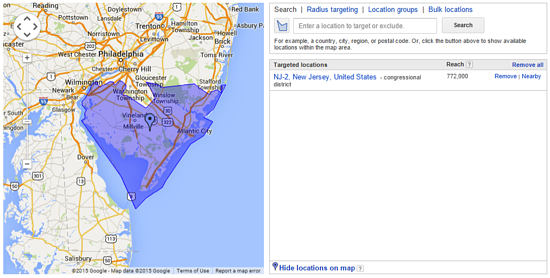 Too bad the campaign I was optimizing was for New Jersey. Whoops! I caught it after only a day, but that didn't reverse the wasted ad spend. I learned my lesson: enter once, check twice. It’s no secret that geo-targeting has opened many doors for advertisers. Geo-targeting helps focus in on a specific market, resulting in more relevant messaging and a better return. But sometimes too much of a good thing can be a curse. And in those instances, geo-targeting, well, it isn’t so great. If you’re testing a new strategy or offer, you don't want your competitors to know, right? Hiding your ads from your competitors is possible with a combination of geotargeting and IP exclusion. With IP exclusion, you prevent people in your competitors' corporate offices from seeing your ads. And with geo-targeting, you can still advertise in their so called backyard. It keeps your strategy safe without removing an entire market from your search strategy. Here you can enter in the IP addresses you want to drop. 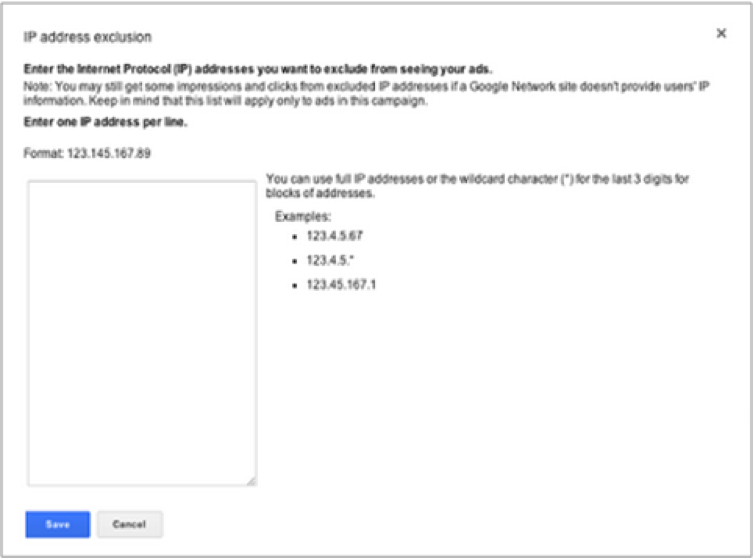 Once excluded, users searching from those IP addresses will no longer see your ads. Remember the saying, “out of sight, out of mind?” Your competitors keep an eye on your marketing efforts, but you don’t need to make it easy for them. But, excluding IP addresses from specific geo-targeted locations isn’t fool proof. It won’t take into account remote users from other locations. And competitors can still use tools like SEM Rush and SpyFu to see what you're doing. IP exclusion plus geo-targeting is helpful in an aggressive industry such as car insurance. But, if the competition isn't fierce, your time is better spent elsewhere. In some industries, it pays to be local and relevant. Local restaurants and small businesses with few locations can benefit from localized advertising. But, big businesses do, too. Politicians and real estate companies can reap the benefits of geo-targeting. For congressional district targeting, use the congressional district code instead of city, state, or zip code. In real estate, most buyers know what city they want to live in. 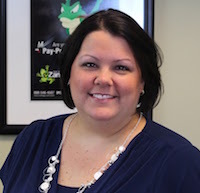 Real estate companies can target a buyers simple query with localized relevancy. Targeting congressional districts makes sure ads are only seen by voters in that area. This also means the competition can target areas where they need more voters. In real estate, people new to the home buying process identify with a trusted source. Weichert Realtors identified itself as a trusted source with its use of ad extensions. By showing seller ratings and Middletown in the results, users will check this company out first. Washington D.C. and Washington state have little in common outside of their name. But, they are quick to be mistaken. 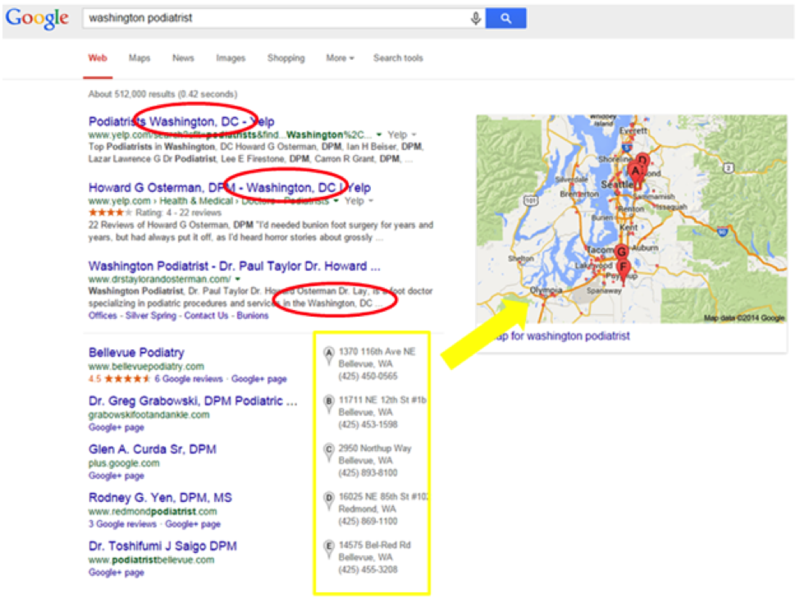 It’s likely these Washington D.C. podiatrists want their ads to appear in searches for the D.C. metro area. Yet the map results are for podiatrist practices in Washington state. It’s not very relevant is it? Geotargting allows you to get granular or broad with your options. 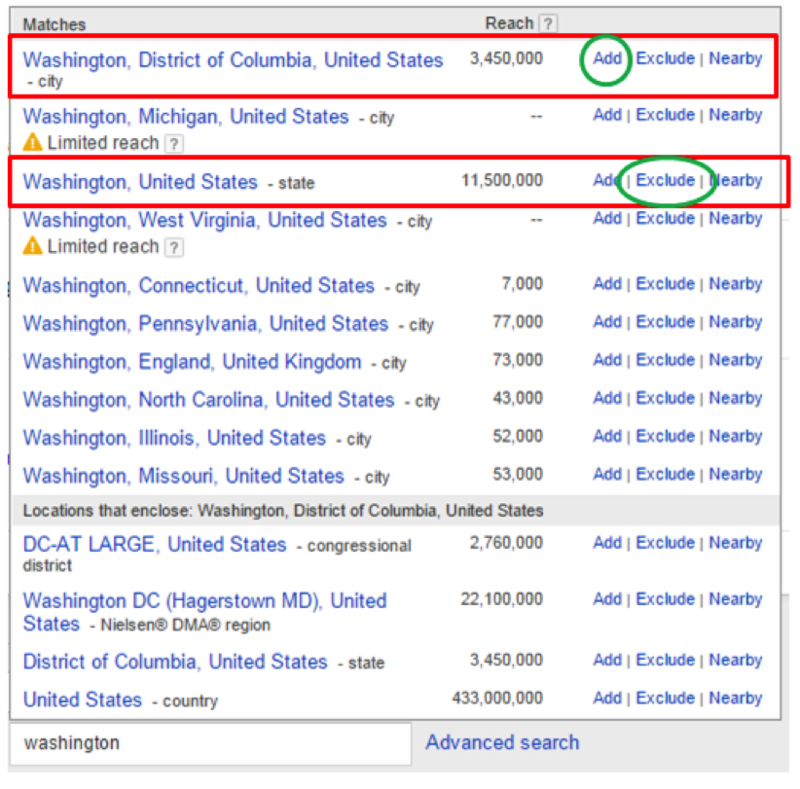 Did you know the term “Washington” appears in eight search terms in Google AdWords? This increases the likelihood of human error. When you’ve optimized, you’ve identified the audience most likely to convert. Someone looking for a podiatrist in Washington state is not going to convert for a podiatrist in Washington D.C..Take a moment to add the area you want to target (Washington D.C.), and exclude the areas you don’t (Washington state). 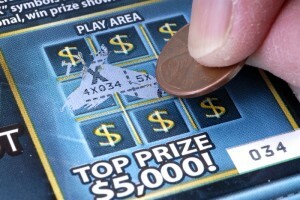 An optimized paid search campaign decreases wasted ad spend and helps increase ROI, too. When segmenting a campaign, you can separate by location or separate by product or service. They both have benefits and drawbacks. But, when you have several locations close together, it can make a big difference in the success of a campaign. Companies with many locations close together should segment by product or service rather than location. This image represents four locations of a popular grocer in the Boston metro market. It’s been optimized to target a five mile radius around each location. But you’ll notice there is an overlap of these stores. Each grocery location is competing on the same keyword, increasing the cost-per-click (CPC). 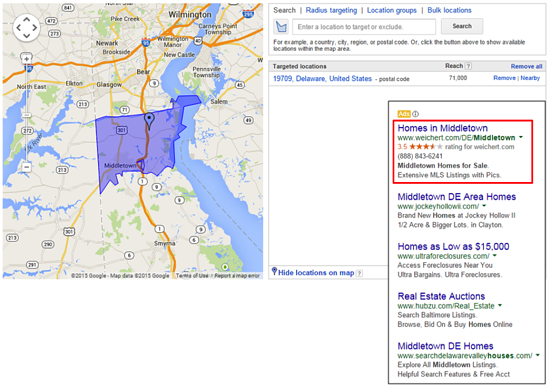 Segmenting by product or service over location is smart if your locations are all bidding on the same keywords. It will keep the CPC lower, increase returns, and better your performance. 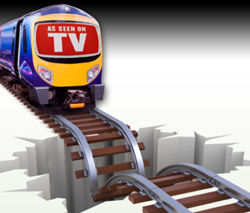 If separating by product or service is not an option, consider A/B testing. 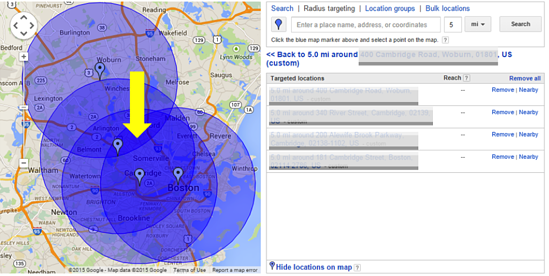 You can test on certain keywords and locations, while being careful not to overlap your targeted area. Geo-targeting can be helpful and for businesses big and small when used right. It’s important to understand not only how it works but why it works to best optimize a campaign and your success.